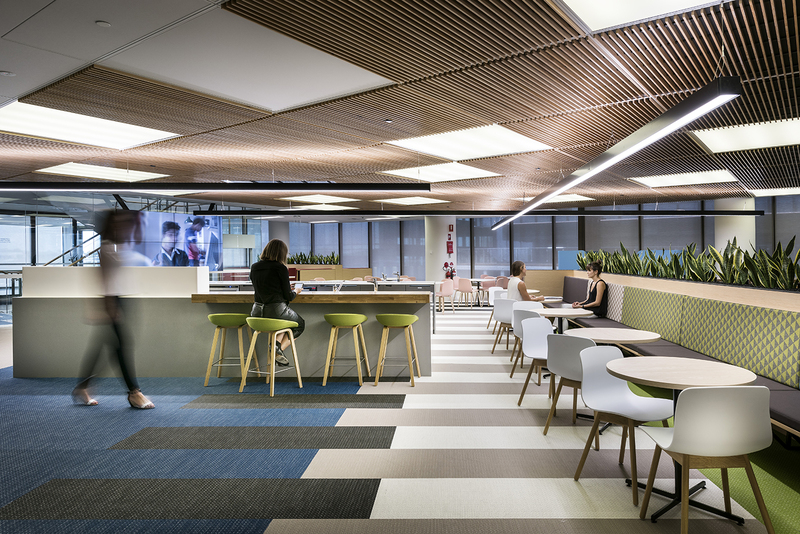 Showcasing the transformation from a traditional health insurer to an organisation focused on health and well-being for staff and members, Geyer transformed HBF’s new Perth Headquarters to encourage movement and connection. Shortlisted in the Workplace Category in the IDEA Interior Design Excellence Awards, Futurespace created a dynamic workplace for PEXA, an evolving technology business in Melbourne, featuring BOLON Studio Wing tiles throughout the space. 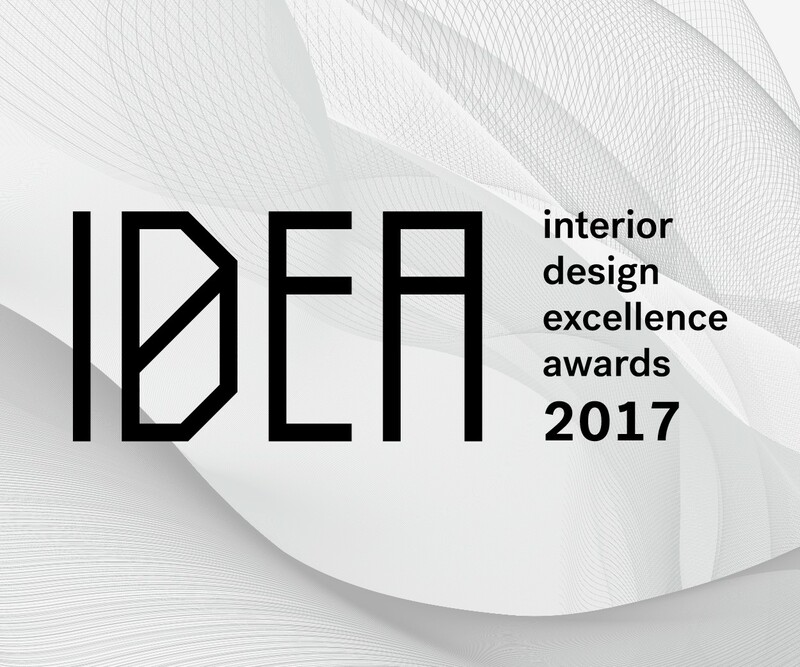 The Interior Design Excellence Awards (IDEA) is Australia’s largest and most successful independent design awards program. Launched by inside magazine in 2003, the program celebrates the best of Australian interior and product design across 11 categories and five Special Awards. BOLON was proud to partner with IDEA 2017 and congratulates the shortlisted and winning designers. We were thrilled to see BOLON feature in many projects across a range of categories. BOLON is proud to be awarded the world’s best green product certification, Green Tag. 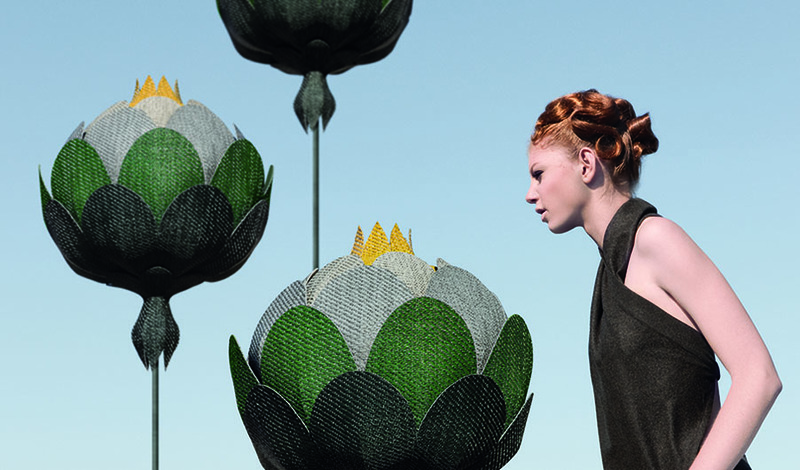 BOLON adopts a holistic approach to environmental responsibilities where the journey of sustainable innovation starts long before the product is produced and after it has fulfilled its intended purpose.